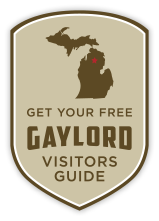 When you stay at a participating Gaylord lodging property, you can SKI or RIDE FREE at Treetops Resort. Simply reserve a room and you’ll be given a voucher to present at Treetops to get your lift ticket. 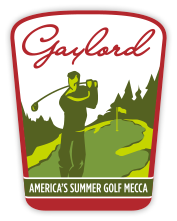 Treetops offers some of the finest terrain in the Midwest. Offering 23 expertly groomed ski runs, perfect for the skier or rider of any ability. 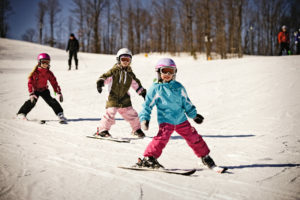 Family friendly is the name of the game at Treetops with all three lifts converging in one activity filled area. It is easy to keep track of your entire clan and see just how much fun they’re all having. Rentals are available. 1 Lift Ticket per person.